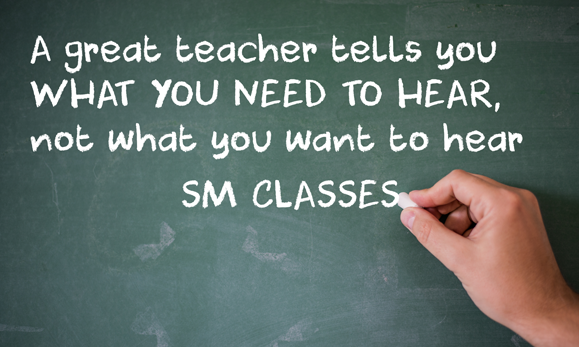 SM Classes has been preparing students for the rigors of the real world with practical and career-focused learning.We go further by giving students education that can set them up for success anywhere in the world. 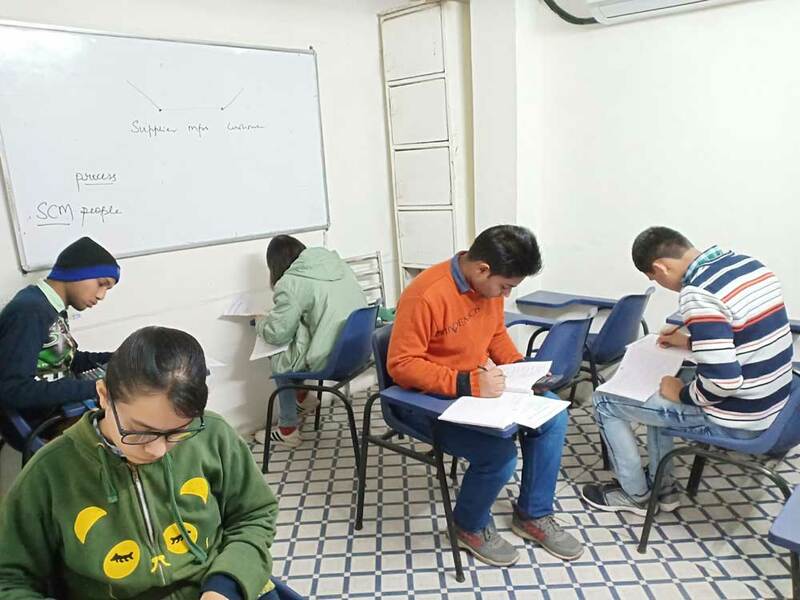 Sonali Mam Classes is Best CA Coaching Classes in Laxmi Nagar Delhi. 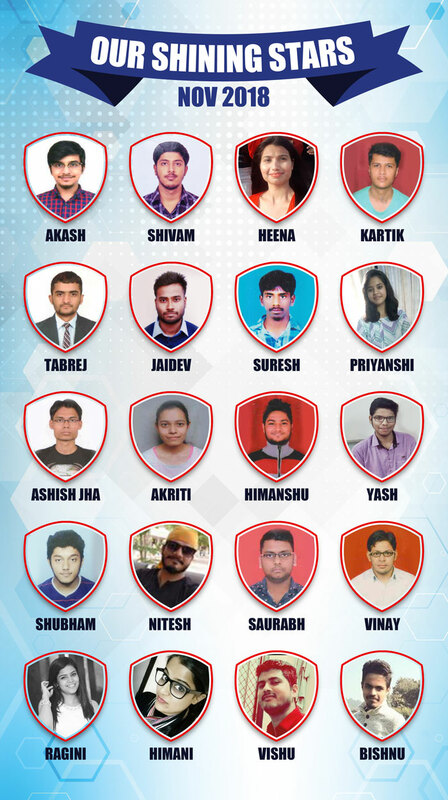 At SM Classes We provides specialized class-room training for students undergoing the Chartered Accountancy, Company Secretary, CBSE XI & XII and Graduate & Post Graduate Courses. Sample Multiple Choice Questions for 30:70 Pattern of Examination. 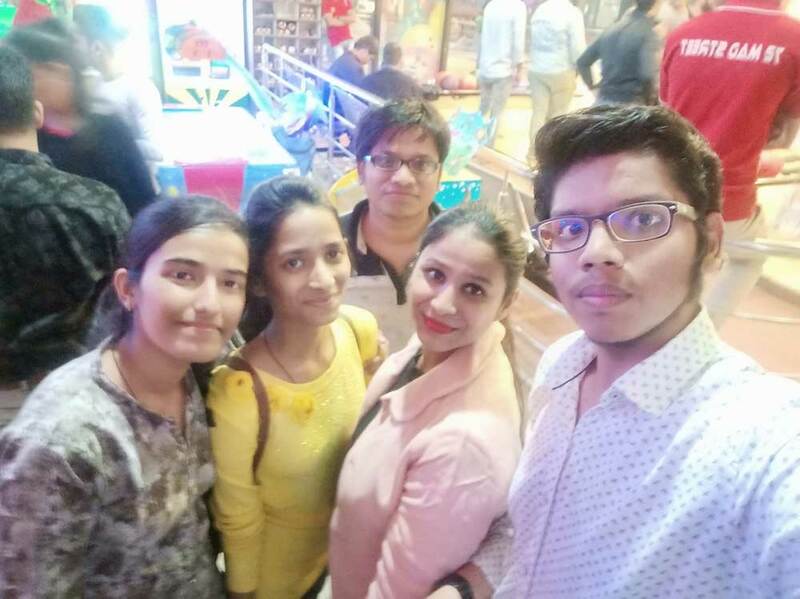 CA-IPCC Audit Batch For May-19 Starting at 26th Nov.
CA-IPCC EIS-SM Batch For May-19 Starting at 27th Nov.
Delhi in the hub of education being the capital of India & the courses like CA, CWA & CS has deep roots in the commercial streets of Laxmi Nagar, East Delhi. 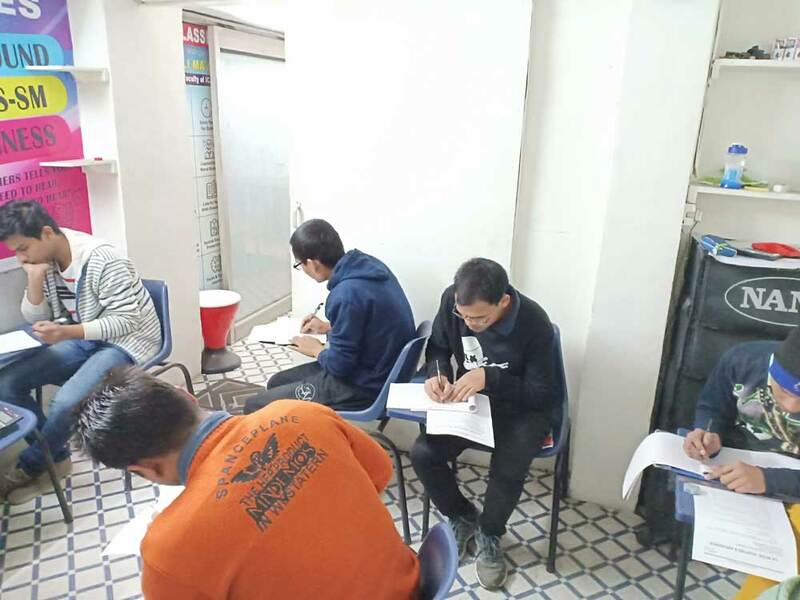 Many students are trying to make their dream come true through coaching’s in Laxmi Nagar, Delhi. The best institute providing CA classes in Laxmi Nagar, Delhi is SM CLASSES (SONALI MA’AM CLASSES). This Institute is founded by Sonali Jain ma’am. She is a prominent educationist with vast experience of teaching & administration. 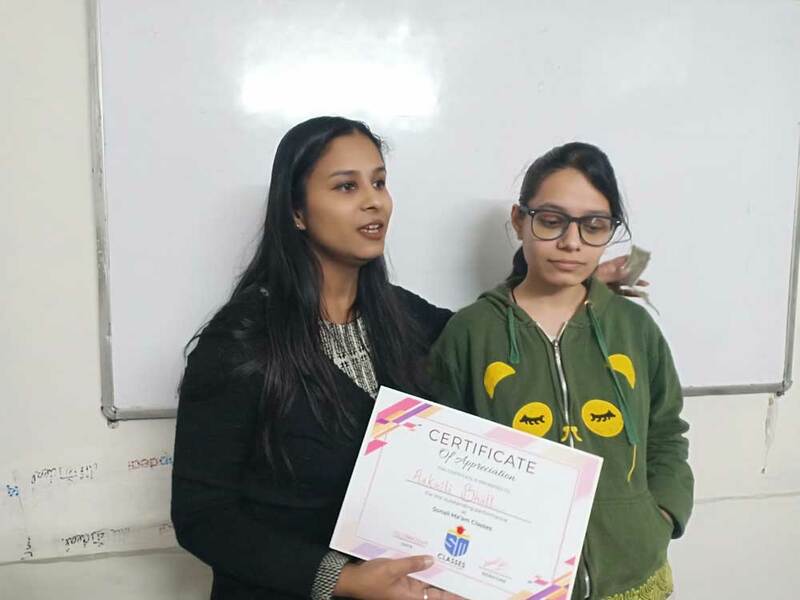 It is under her guidance that institute is growing rapidly and has become the best platform for CA classes in Laxmi Nagar, Delhi. 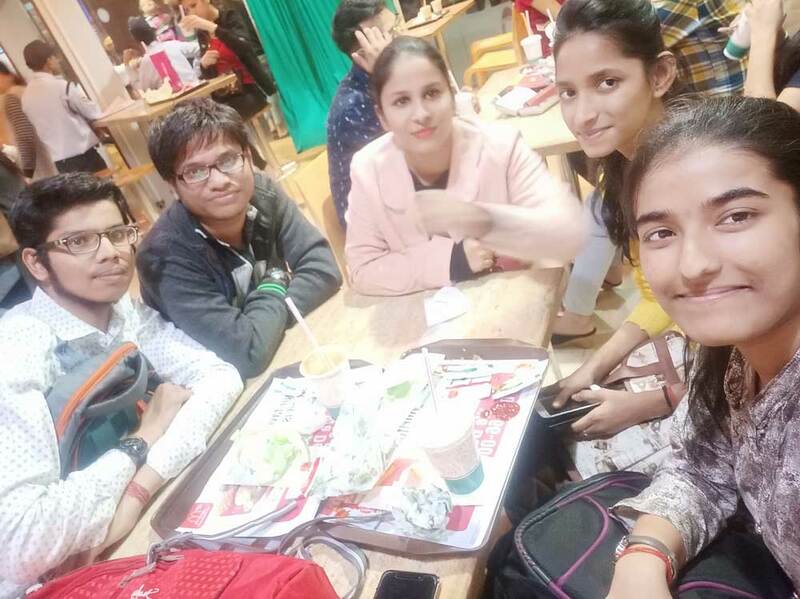 Popularly known as “Theory Queen”, she has been responsible for getting the institute to such heights that it is one of the best institutes which provides CA classes in Laxmi Nagar, Delhi. 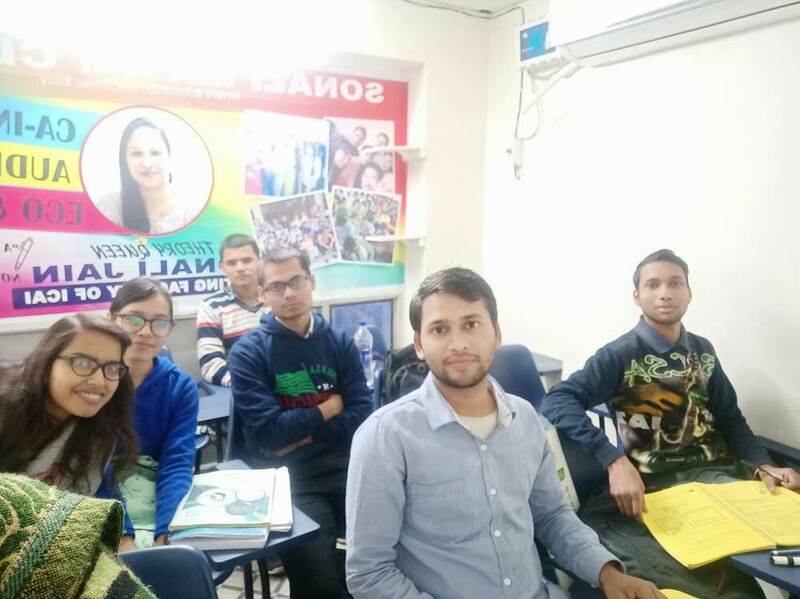 SM classes is committed to provide a perfect blend of Concepts Understanding, Application, Presentation under the guidance of Sonali Ma’am “Theory Queen” and that is why it is one of the best CA classes in Laxmi Nagar, Delhi. 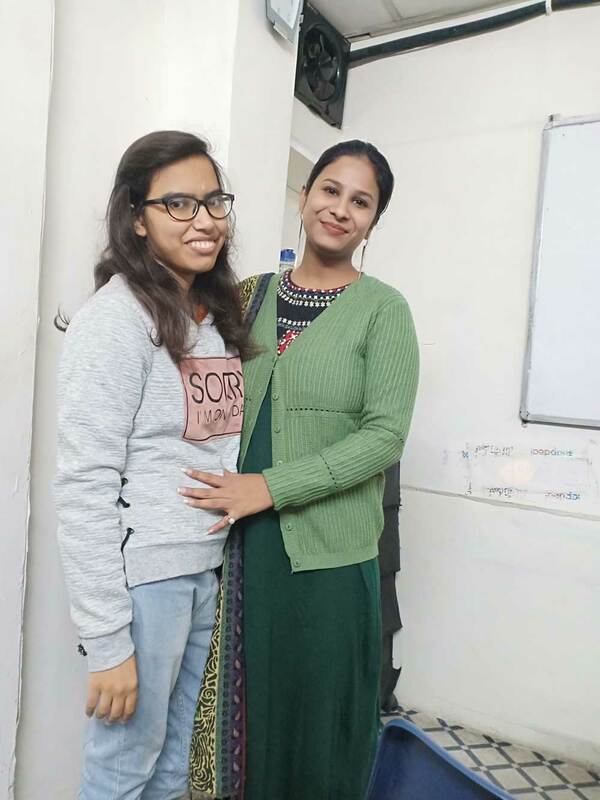 Sonali ma’am also motivates, guides, provide counseling to the students as and when required so that the students always feel energetic & full of confidence to crack the CA examinations which adds the feature of SM classes and makes it best CA classes in Laxmi Nagar, Delhi. By Theory Queen Sonali Ma'am. Audit… one of the toughest subjects of group 2 made easy & interesting through the efforts of the most amazing faculty of SM CLASSES. I have no words to explain my experience because this institute is one of the best institute for a CA student.